Queens, NY rapper F.L.O.W. 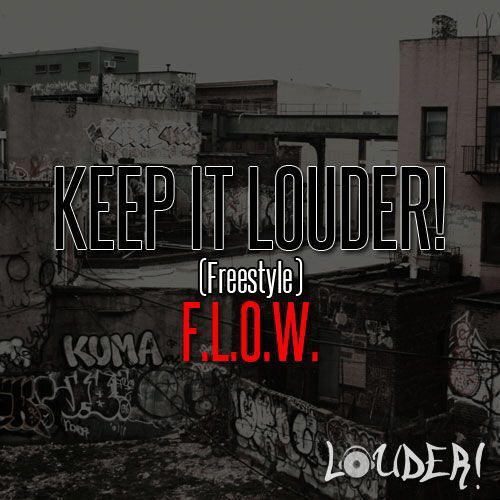 is back with new music, creating his own version of Prodigy’s “Keep It Thoro”, and turning it into “Keep It LoudER”. Give it a listen below.